See all the Stonehaven At Sugarloaf homes for sale here on this site. Stonehaven At Sugarloaf houses are located in the 30043 zip code of Lawrenceville in the Peachtree Ridge High School District. Most confuse this neighborhood as part of Duluth GA. Start your Lawrenceville home search today. This site is updated every 10 minutes with new homes. Stonehaven is a gated community with a Lawrenceville address off of Sugarloaf Parkway. You’ll notice immediately the attention to detail that only a John Wieland Community provides. One mile from I-85 off Sugarloaf Parkway, it is a quiet retreat in the midst of convenience with easy access to shopping and some of the best schools. The Club at Stonehaven including a private neighborhood clubhouse with catering kitchen, sparkling pool with lap lanes and waterslide, lighted tennis courts and a fitness center. Couldn’t find a great home for sale in Stonehaven At Sugarloaf? Take a look in the area. 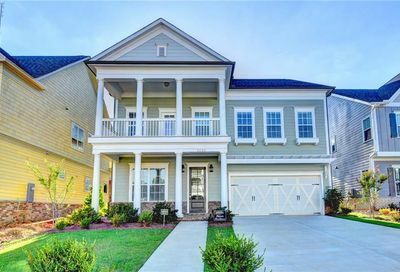 Learn all about the John Wieland homes in Stonehaven At Sugarloaf located in Lawrenceville GA.